Girl's Ballet Dress-Up Fairy Tutu Skirt Only $2.99! Ships FREE! You are here: Home / Great Deals / Amazon Deals / Girl’s Ballet Dress-Up Fairy Tutu Skirt Only $2.99! Ships FREE! 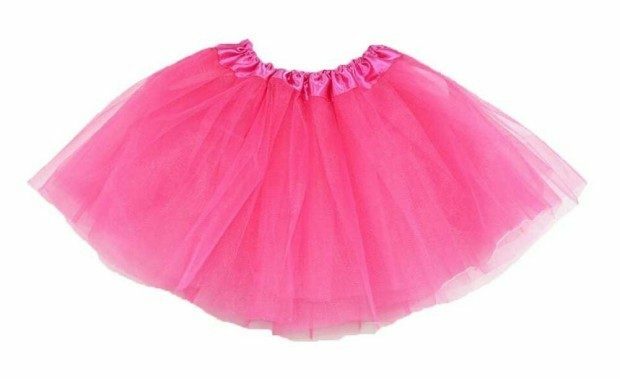 Girl’s Ballet Dress-Up Fairy Tutu Skirt Only $2.99! Ships FREE! This little hot pink tutu will be so cute on your little princess!! Head over to Amazon and order the Girl’s Ballet Dress-Up Fairy Tutu Skirt for Only $2.99! Ships FREE!